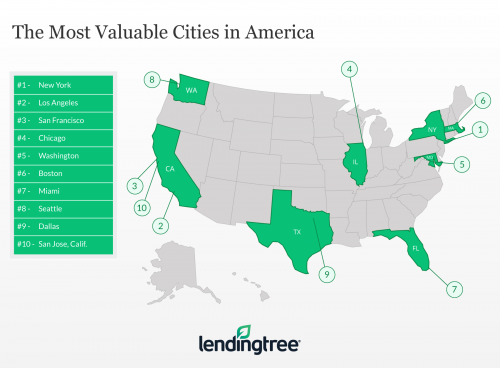 Lending Tree ranked the top 50 most valuable cities in America from its collection of real estate data covering more than 155 million U.S. properties. 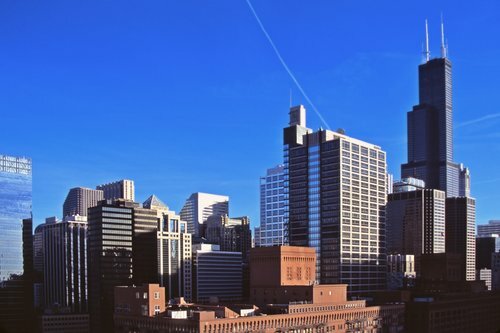 While competing against many high-ranking coastal cities, Chicago made the top 5 most valuable cities with a ranking at No. 4. 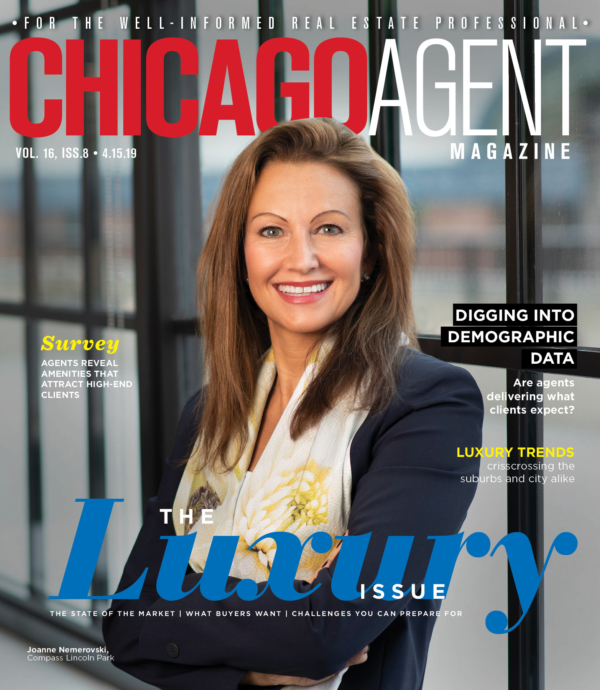 Chicago’s total value was approximated to be $813 billion with a median value of $223,000. In order to calculate the total values of metropolitan areas, Lending Tree looked at previous home value figures based on public tax, deed, mortgage and foreclosure data, and proprietary local data. The My Lending Tree property data base also used GDP data from the IMF’s April 2018’s published World Economic Outlook to provide a comparison between the value of the top 50 American cities to corresponding financially similar countries. Chicago was given the “closest country equivalent” of Saudi Arabia. The Federal Reserve estimated the total value of residential real estate to be $28.4 trillion. Considering the My Lending Tree property value database in relation, the top 10 most valuable cities contribute to 40 percent of the Federal Reserve’s estimation. Even further, the full list of 50 cities constitutes 70 percent of the $28.4 trillion.